Right now I'm assuming you use Netflix profiles. You know, a different little avatar for each person in your family? Well have you ever accidentally used your own profile for your kids' shows and then the only recommendations you get are Care Bears and Caillou? And does it make you want to throw things? So good news. Say you accidentally play Octonauts on your profile instead of Little Jimmy's and begin to curse the day you were born. Well now (and for a while now, but maybe you're just figuring this out like me), you can log into your Netflix account through a browser and go to your profile's history and delete individual shows from said history. So next time Doc or Grumpy bear lands on your "shows recommended for you" get into that history and delete those kids' shows so you have something left that is actually yours. This month we have some new favorites on Netflix. Carter watched Playmobil's SUPER4 for the first time. We had a little viewing party and he wanted to dress up like Ruby the Pirate; so we made that happen (with our own interpretation). He was basically a middle-aged man version of Ruby the Pirate. My favorite right now is hands down Unbreakable Kimmy Schmidt. I don't know why I didn't watch this sooner! I watched all 13 episodes in 3 days. (Don't judge, I didn't sit around on the couch all day for three days.) Every time I did the dishes--which surprisingly is a lot of times in two days with a 3 person family--I threw it on. Put it on while I picked up around the house, while I put makeup on; you get the idea. I also definitely stayed up too late watching it too. Episode 5 is where things start to get particularly hilarious. Tom's been watching Daredevil. He thinks it's awesome. I have no further comment because I haven't watched it with him. I'm a total feminist (females are strong has hell....hahaha) and I hate the idea of "boy" and "girl" things, but in my mind there are totally boy and girl shows. And Daredevil falls under the former category for me, so no thanks. Too much fun! And thanks for the tip... I'm the worst at figuring out the simplest things online. 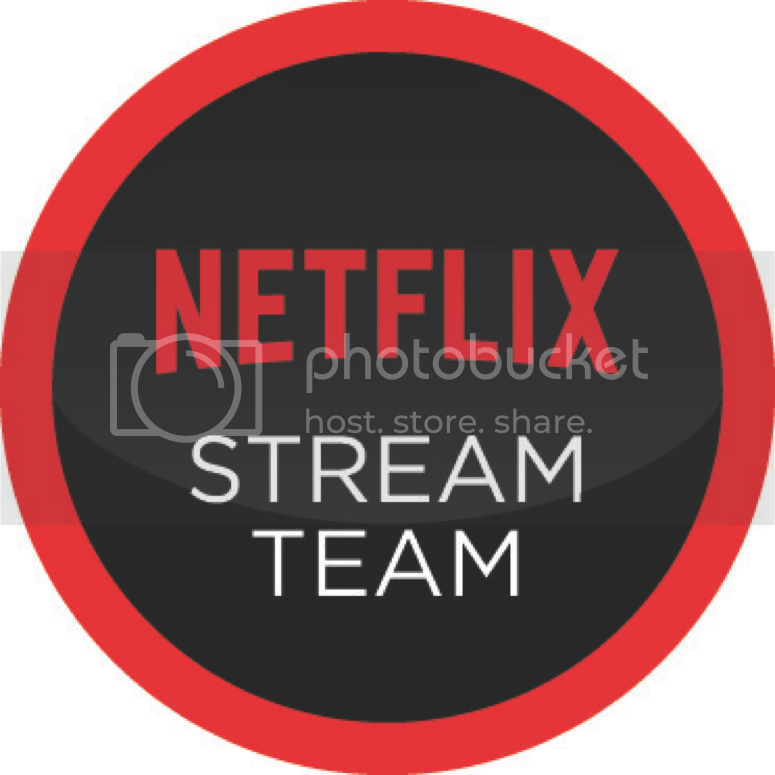 I need to go in and fix my netflix profiles now that I know how! Lately I've been binge-watching Friends. Too. Much. Funny. I can't handle it!